The look, smell and sheer beauty of a wooden greenhouse is one of life's greatest pleasures. Superbly practical with inherent good looks - a wooden greenhouse is a structure to cherish. Wooden Mini Greenhouse: this is a lovely way to get started in greenhouse gardening or if your garden is bijou. It’s ideal for the experienced gardener as well. All the timber in this 1.2m x 0.62m is pressure treated and therefore has a whopping 15 year guarantee against rot. 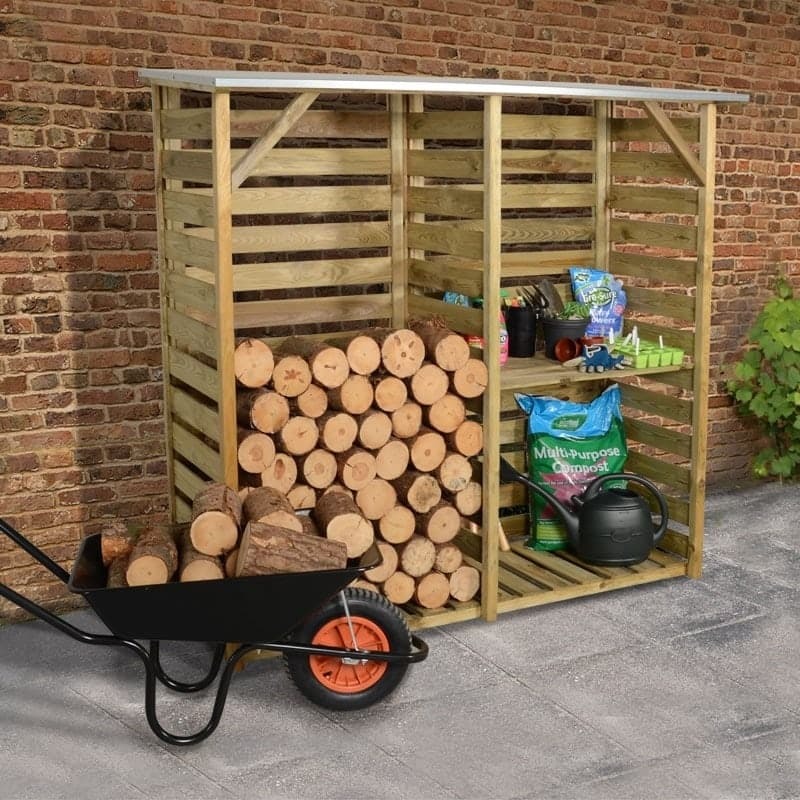 The wide double doors allow easy access to your seedlings and plants while the tongue and groove cladding and slatted shelves add up to a sturdy structure. It is easy to assemble and will last for decades. Nothing beats the taste and aroma of freshly picked herbs especially when they have travelled food metres and not miles. A herb planter placed in a sunny spot outside your kitchen door will provide handfuls if not armfuls of herbs for many months of the year. Devon herb planter (SHS248) is a superb planter. Its wooden, made of tongue and groove cladding and is sturdy. The planter has a 15 year guarantee against rot and is easy to put together. A couple of hours tops from receiving the package to getting ready to fill with that quality well drained compost. It is 1.5m wide and 0.5m deep – and that's a great space to grow a lot of herbs. With sunny days and April showers, it’s time to get your garden ‘spring-ready’. What better way to encourage you all to get out into your gardens this Spring than offering up a brilliant Spring Giveaway!!! 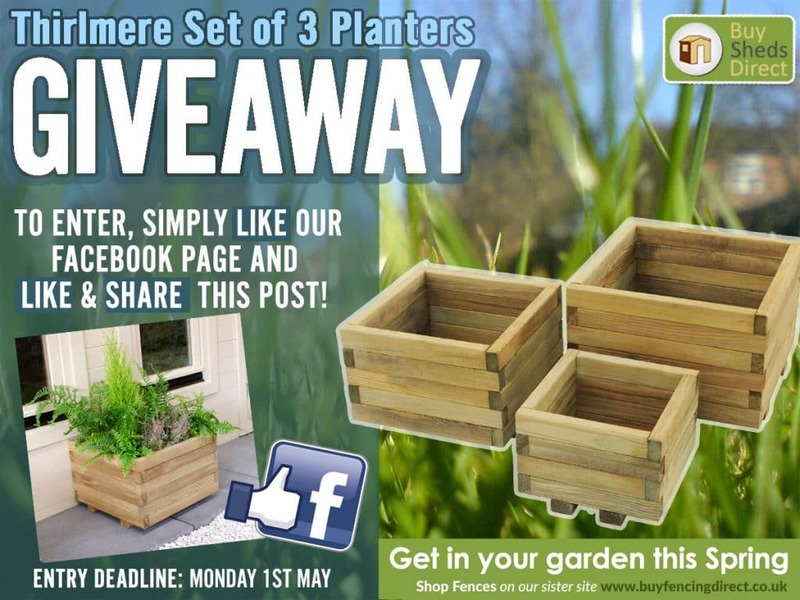 We are well and truly getting into the Spring spirit here at Buy Sheds Direct HQ so we are giving you the chance to win these fab Thirlmere ‘Set of 3’ Planters, which will make a perfect addition to any garden or patio. It's giveaway time again here at Shedstore! 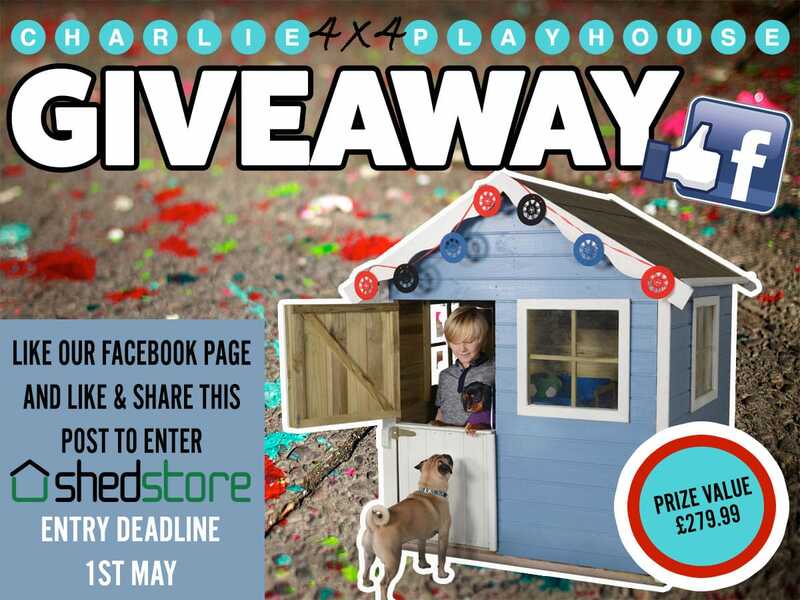 To be in with the chance of winning this excellent 4x4 Charlie Playhouse, all you need to do is – ‘LIKE’ our Facebook page, ‘LIKE’ one of the competition posts and then ‘SHARE’ the post on your own wall for your friends to see. Deadline is Monday 1st May at midnight and the winner will be announced the following day – Tuesday 2nd May. You must be over 21 years old to enter this competition. There is no voucher or cash alternative. A pergola is a great way to support climbing and rambling plants. Pick the right plant (think of wisteria, honeysuckle and jasmine) and you could be walking through a tunnel of perfume as you stroll around the garden. Correctly positioned, a pergola can frame a particular view of the garden. Every garden usually needs to make full use of all available space – and that includes the vertical. If you have a wood burner, you have to have a supply of dry logs. And that’s 'dry' as in seasoned and 'dry' as in not dripping wet from last night rain. A log store is the answer. Log burners are a must-have item and to keep one well fed you will need to stack your logs. 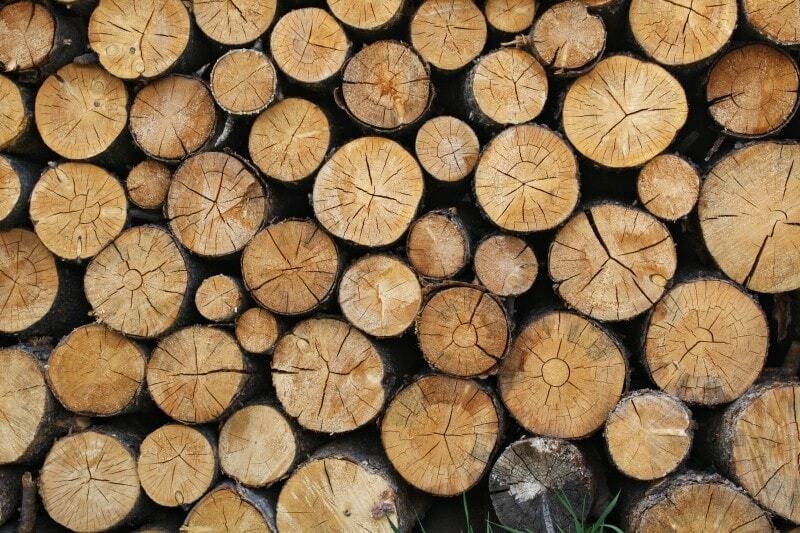 A log store needs to keep the worst of the rain off your logs and allow air to circulate around the wood. If you just dump all your wooden logs in a heap and expect them to get on with it, then you are destined for disappointment. A log store will make sure your logs are ready to use at the drop of a hat (or the drop in temperature). A log store needs to have a roof and be deep enough to allow a couple of layers deep of logs. Ideally, it will be placed near the house or wherever the log burner is situated. It saves that mid evening dash up the garden, head torch in place, in freezing temperatures to stock up. 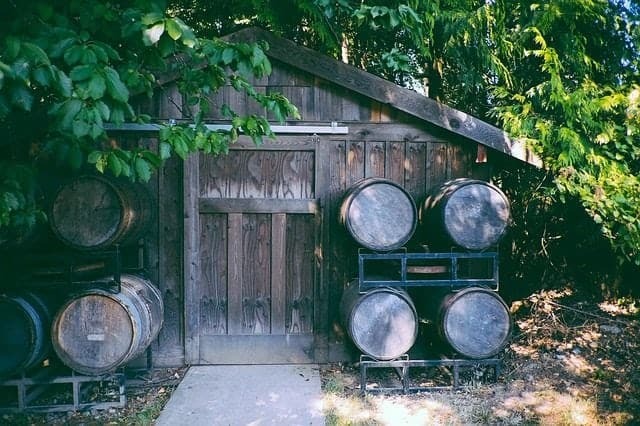 Log stores are easily situated next to sheds, indeed utilising one wall of the shed (or garage) – think of one as a lean-to store. There has been a massive upsurge in wood burner installations. This has obviously resulted in many more piles of wood being stored in preparation for colder nights. But only dry wood burns well, so a log store is an essential part of the garden. Dry wood can mean two things. Wood can be dry in that the overall moisture content is low i.e. it has been cut and dried for a year or more, resulting in a material that will burn efficiently. Dry can also mean it has been kept out of the rain and is dry to the touch. 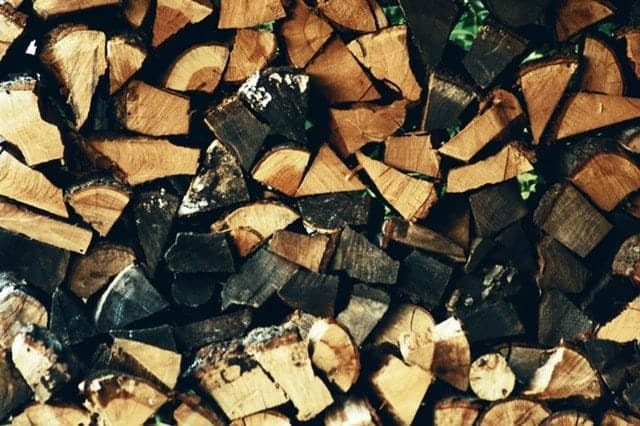 A moisture meter will tell you the moisture content, and handling the split wood logs will give an indication of whether or not it has been sitting out in the rain for weeks. 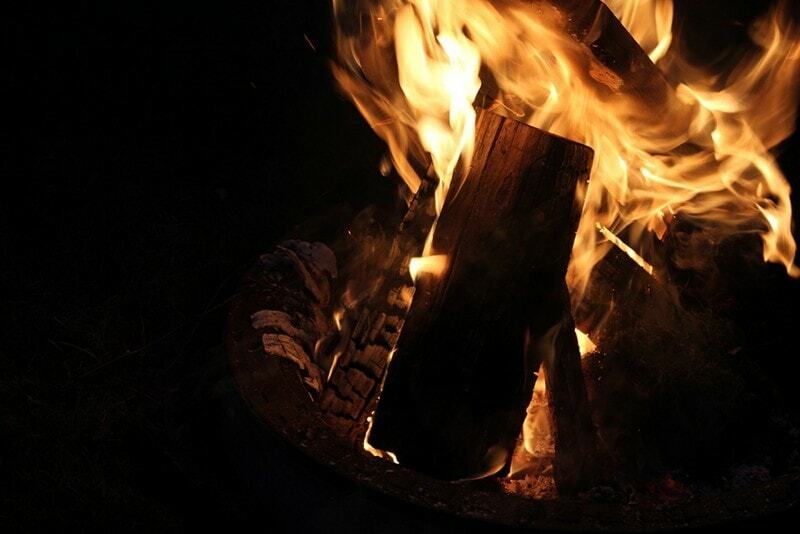 The idea is that with dry logs you won't need your fire to drive out the moisture before it gives off any heat. It stops that rather tiresome smouldering look.